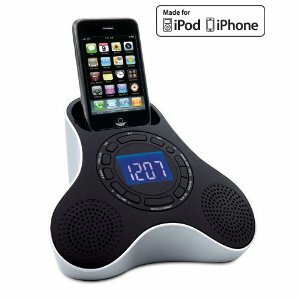 Philips DC290/37 Docking Clock Radio for iPod/iPhone: an attractive clock radio for your iPhone that lets you wake up to your device. 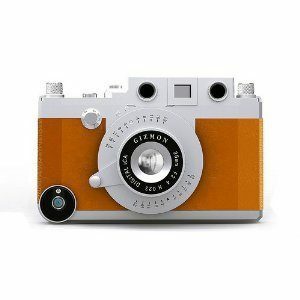 It has dual alarms and is very stylish. 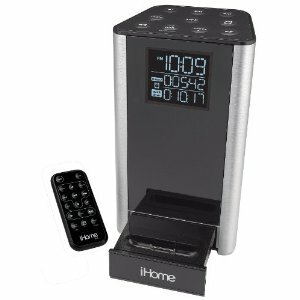 iHome iA63BZC Application-Enhanced Alarm Clock FM Radio: one of the best looking clocks in this list. It has a motorized rotating dock charges and plays iPhone. 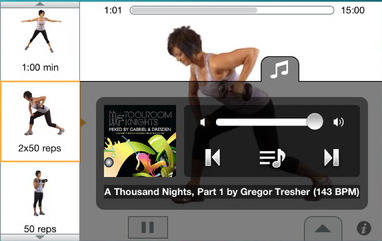 Don’t forget to download iHome+sleep & iHome+radio apps. Electrohome ELE-IC1088WK Digital FM Alarm Clock Radio: it has FM radio. Lets you wake up to your device. The backup battery feature is nice. It has video out. 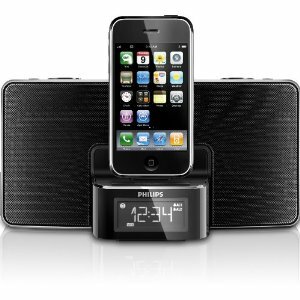 Philips Fidelio DS1100 Speaker Dock: compatible with iPhone, iPhone 3G and 3GS, and iPhone 4. Provides you with rich sound quality at home. Looks very cool. 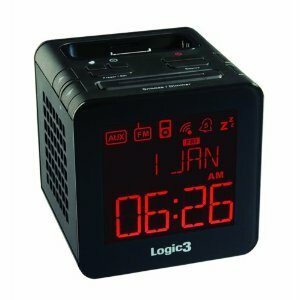 Logic3 i-Station TimeCube for iPhone and iPod: a superb docking station and alarm clock for your iPhone. It also has FM Radio with 6 memory presets. The speaker is decent too. 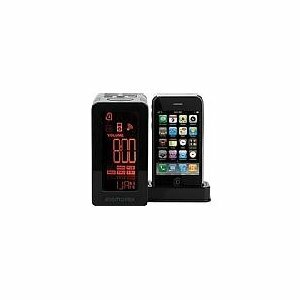 Memorex MA4203BK Clock Radio: a compact clock dock for iPhone. It has dual alarm clock settings. Displays day, date, & time. 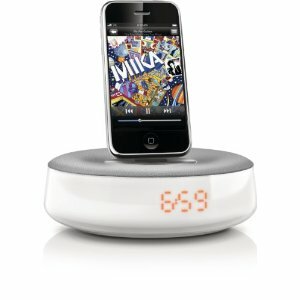 XtremeMac 3-in-One Microdock Charging Audio Dock: a charging audio dock and alarm clock for iPhone. 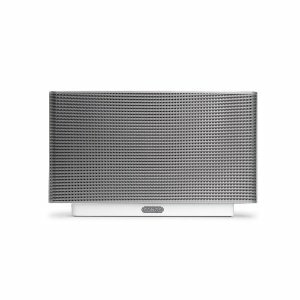 It has dual 1.25-inch speakers and a free iPhone app. 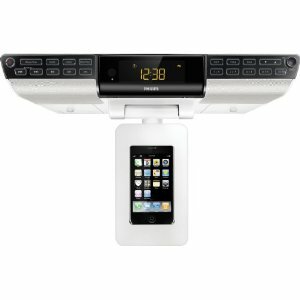 iHome iP39 Kitchen Timer and Alarm Clock Radio Speaker: a kitchen friendly clock radio speaker system for your iPhone. It offers timers for your cooking sessions. 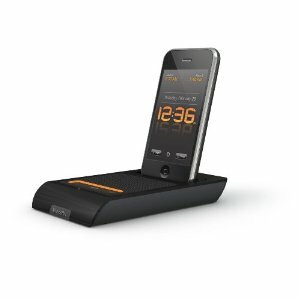 Philips DC220/37 Docking Clock Radio for iPhone: a sophisticated alarm clock system for iPhone with multiple settings for weekday and weekends. It has FM radio too. 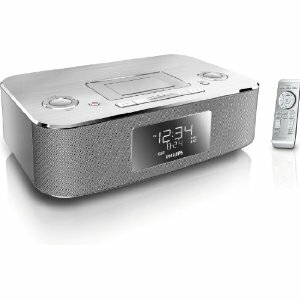 Philips DC6210/37 Kitchen Clock AM/FM Radio Dock: it is a very good choice for kitchen. 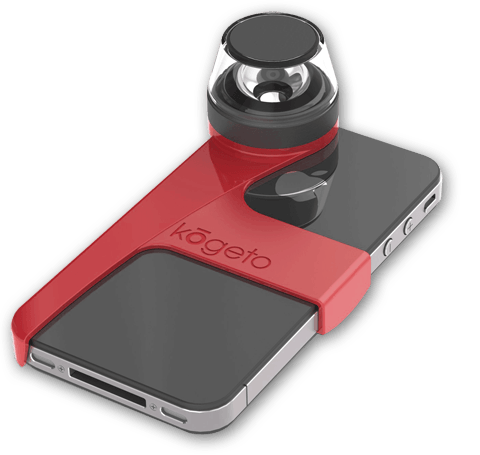 Works with iPhone 3G, iPhone 3GS. We have not tested this with iPhone 4. 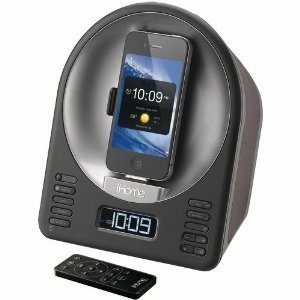 Which is your favorite clock radio for iPhone?